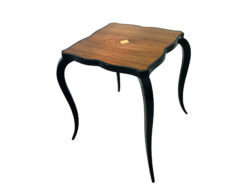 In the Art Deco era many people started to concentrate more on the joys of art, living and design. 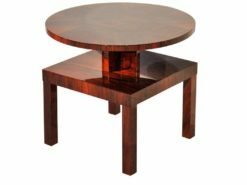 Many designers, joiners and creatives layed emphasis on the interiors of their homes and studios because they interacted with them every day. 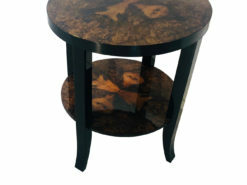 The results are many beautiful furniture items you can explore on our website today. 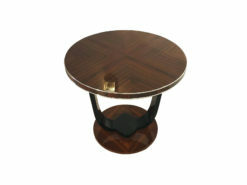 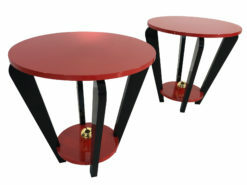 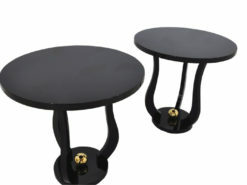 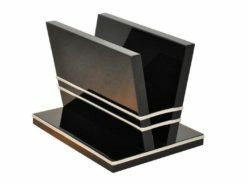 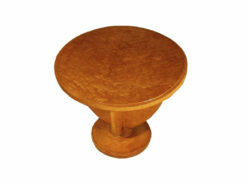 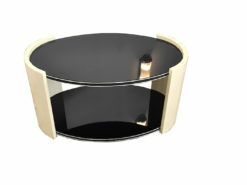 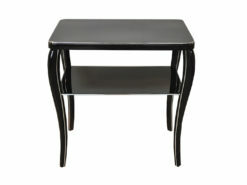 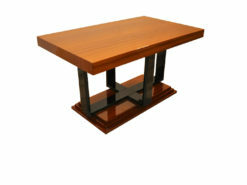 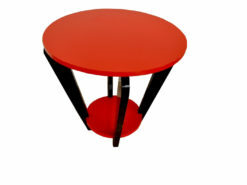 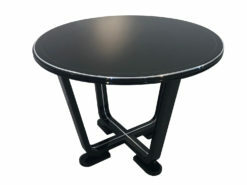 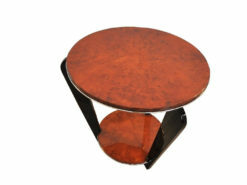 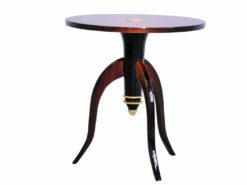 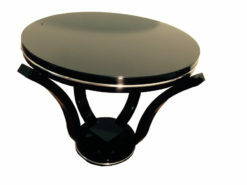 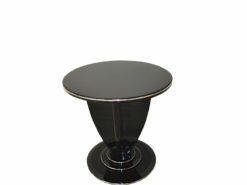 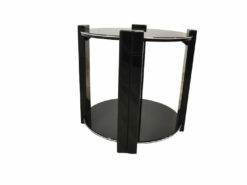 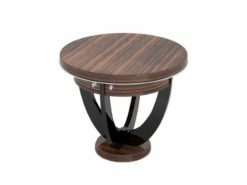 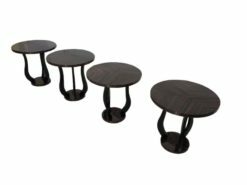 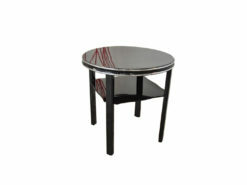 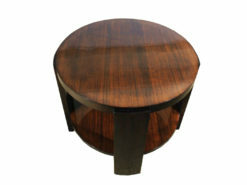 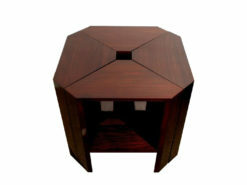 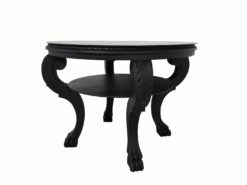 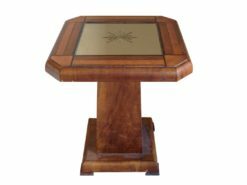 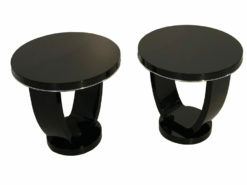 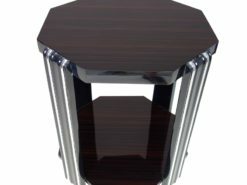 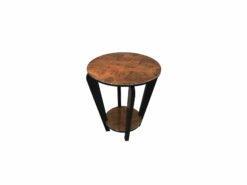 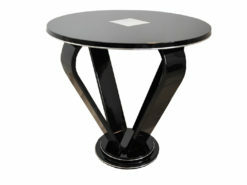 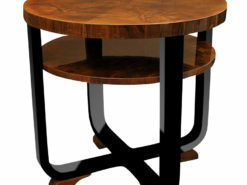 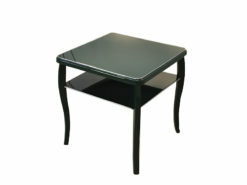 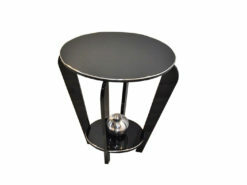 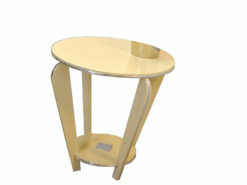 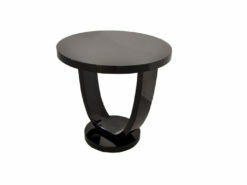 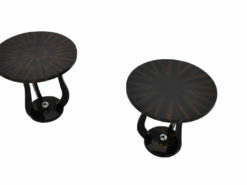 Part of the spectrum are wonderful side tables for the living room or hall. 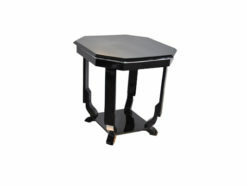 These small tables were used for drinks or for displaying busts or other art. 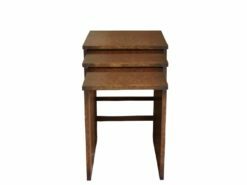 All small tables listed here are restored by hand in our manufactory in Senden, Germany and you will get a authentic certificate with each original piece. 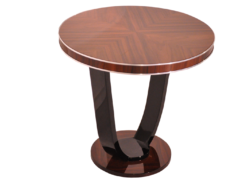 Contact us for any question.